After weeks of discussions about the future of Kemper Arena and the American Royal Complex, Foutch Brothers Developers sent a statement to the council that, due to circumstances beyond its control, it no longer was able to pursue a plan to convert the aging arena into a youth sports facility. But it's not an automatic win for an American Royal plan to tear down Kemper and replace it with a new, smaller arena, according to committee chair Ed Ford. Ford says the council must now decide whether to perform necessary maintenance on the old arena and operate it as is or to adopt some version of the American Royal plan. The Plans, Zoning and Economic Development Committee then heard a report from city staff comparing the costs of keeping the arena and replacing it. After hearing the report, the committee members seemed to agree that the city probably would have to cap its contribution to a new arena at $20 million, not the $30 million the American Royal is asking for. Ford says he will introduce a formal resolution to explore the remaining possibilities and that the matter is likely to be referred to a joint committee. Then the public hearings process would begin again, this time focused on the possibility of building a new arena. A consultant hired by the Kansas City council to analyze whether a plan to convert Kemper arena into a youth sports and fitness complex has told a council committee the plan has great opportunities for exciting success, but Dale Neuberger of TSE Consulting also added a caveat. "The plan is sound – albeit one that you take a ... a big gulp when you think about the monthly revenue and the monthly members. It's a lot of people and it's a lot of money. And that's somewhat the reality of doing business in this field,” Newberger said. 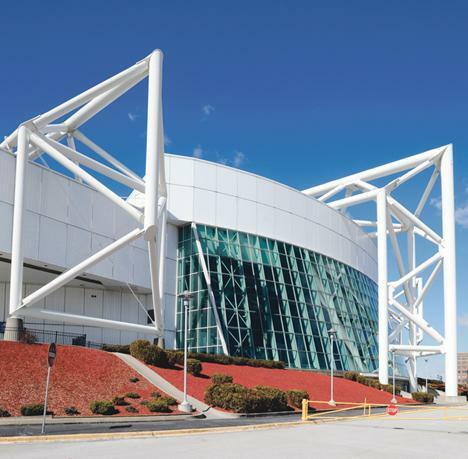 The city council found out Friday that they were wrong in their assumption that Cerner Founder Neal Patterson's offer to pay the costs of razing Kemper Arena to make way for a smaller facility would knock down their asking price. Attorney Chase Simmons told the council that despite Patterson's remark to a civic group, the American Royal Board has not reduced the amount of incentives it is asking for to $25 million. Two competing plans are in the works for the future of Kemper Arena-- one would tear down Kemper Arena, the other would keep it. On Friday's Up to Date, Steve Kraske discussed the two plans with Kansas City Star reporter Lynn Horsley and Kansas City Councilman Ed Ford, who is chair of the planning and zoning committee. 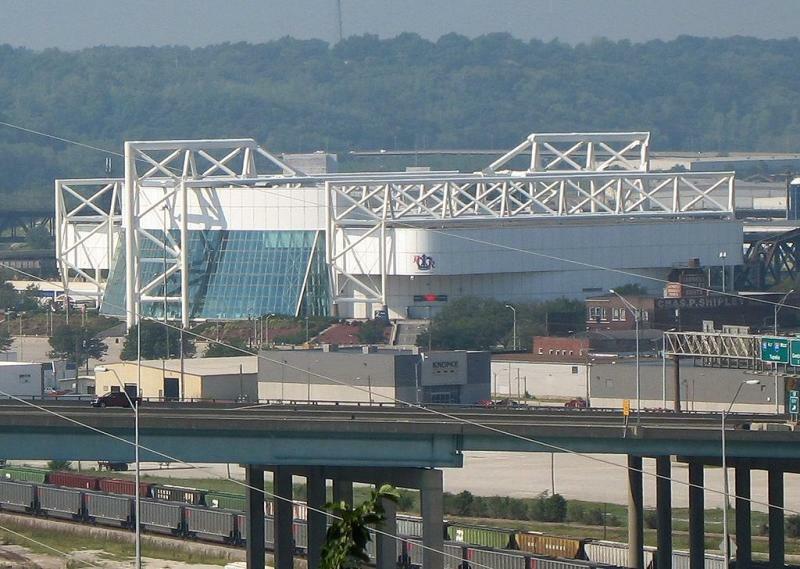 The first plan, from the Foutch Brothers, would spend $22 million to acquire Kemper Arena from the city, then repurpose it for youth basketball, volleyball and other athletics. City of Kansas City, MO / City of Kansas City, Mo. 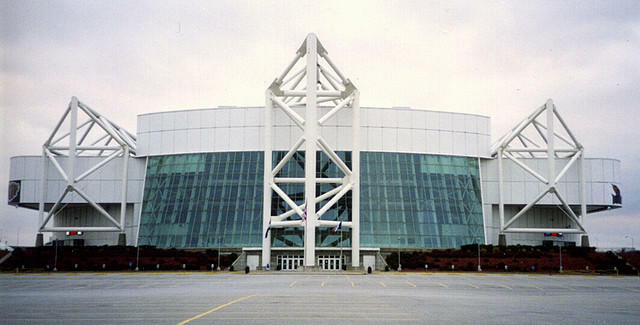 There will be no blue ribbon citizens panel to decide the future of Kemper Arena. The Kansas City, Mo., city council Economic Development Committee has decided to tackle the matter itself.